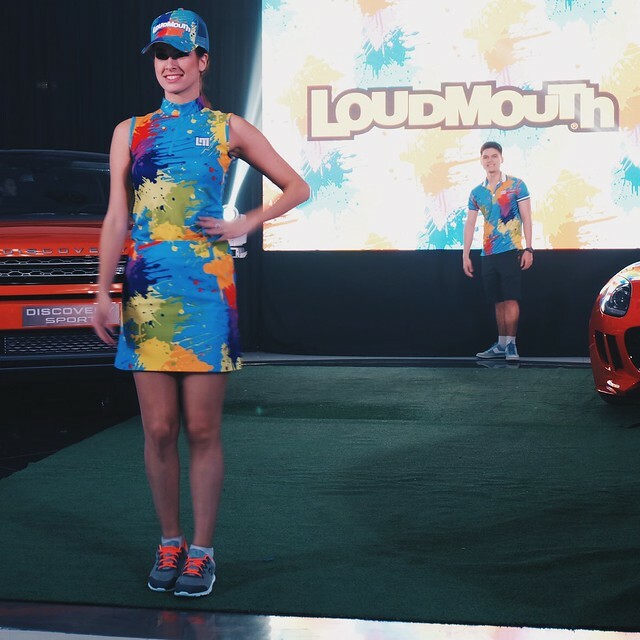 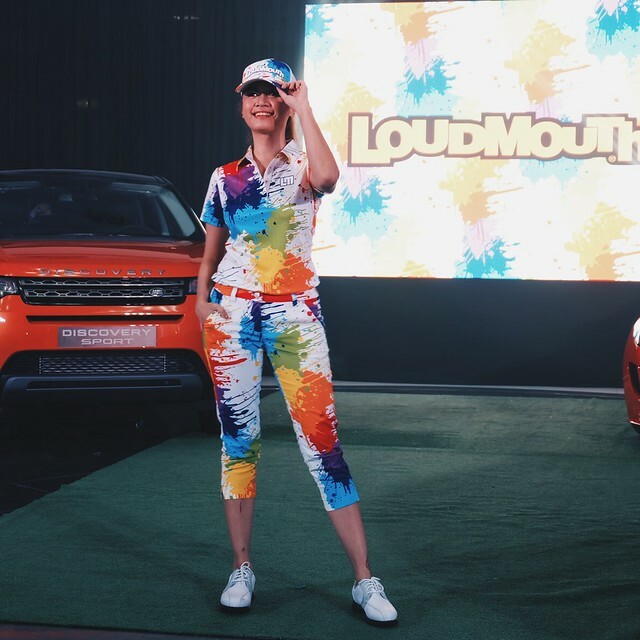 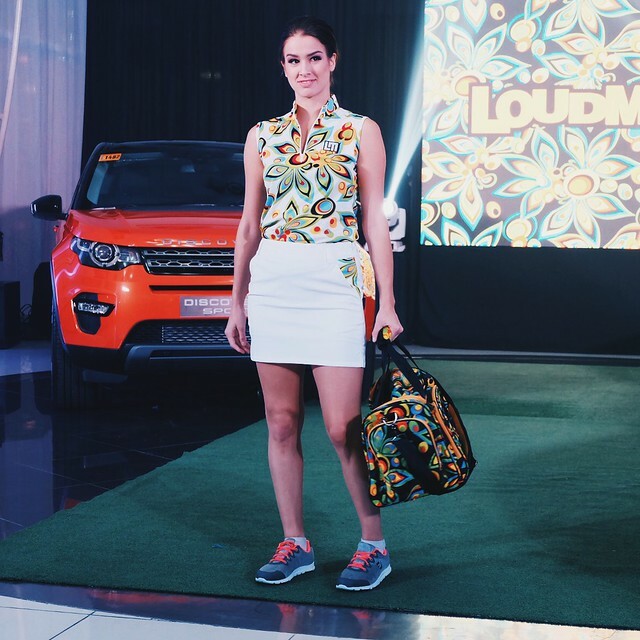 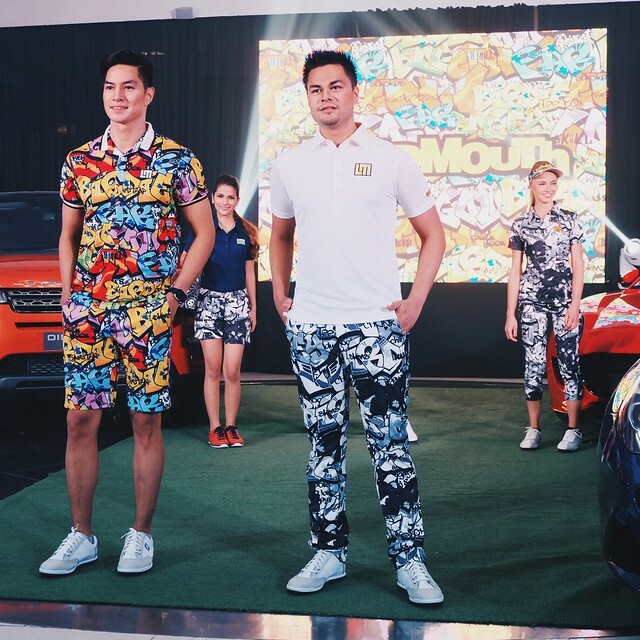 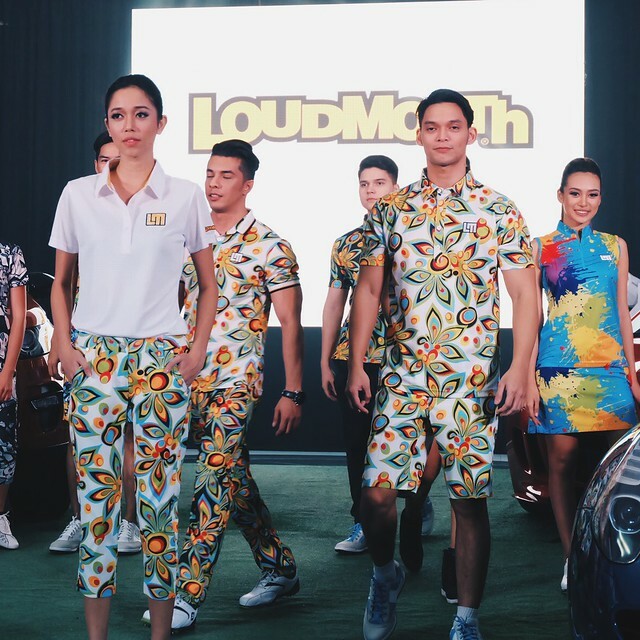 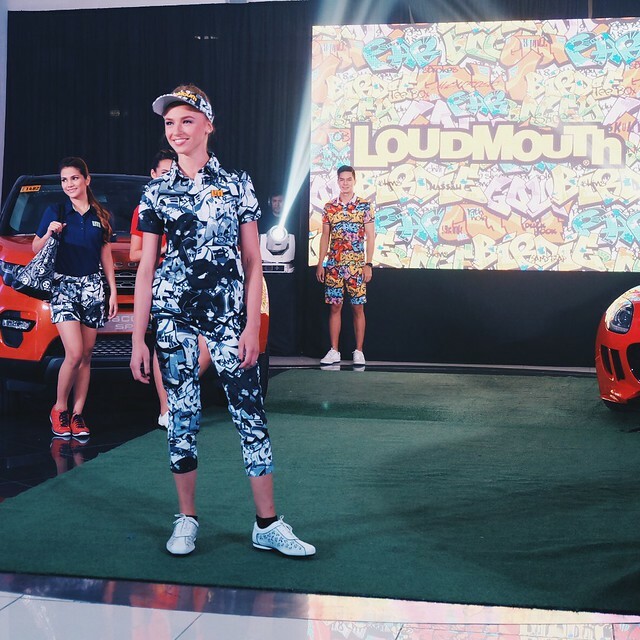 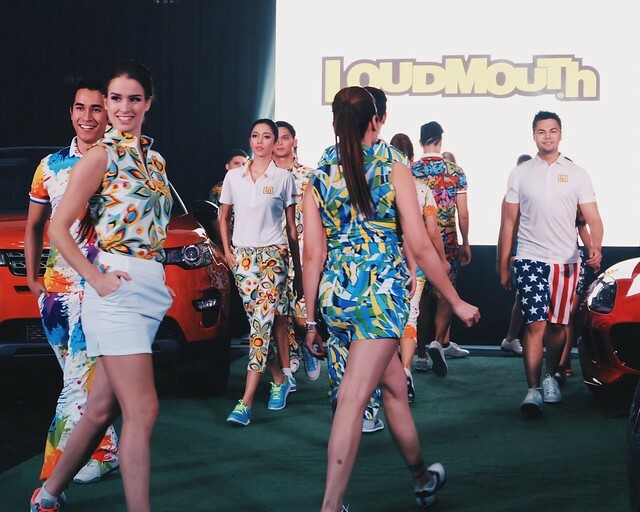 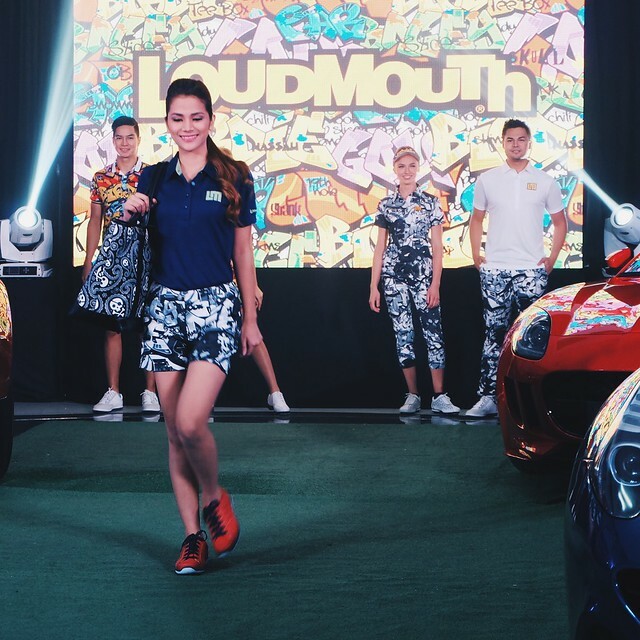 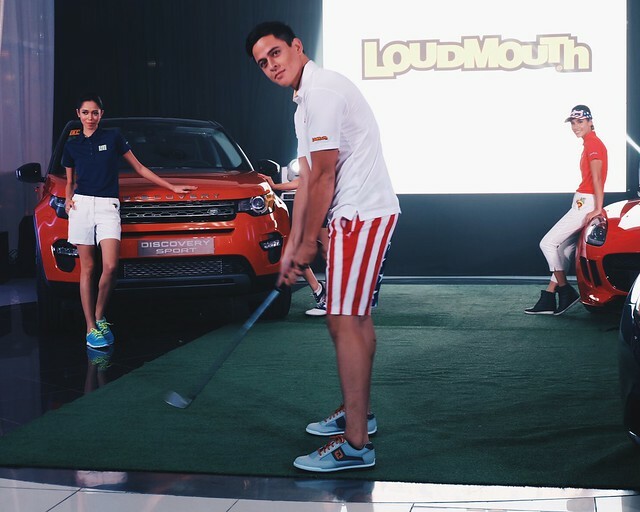 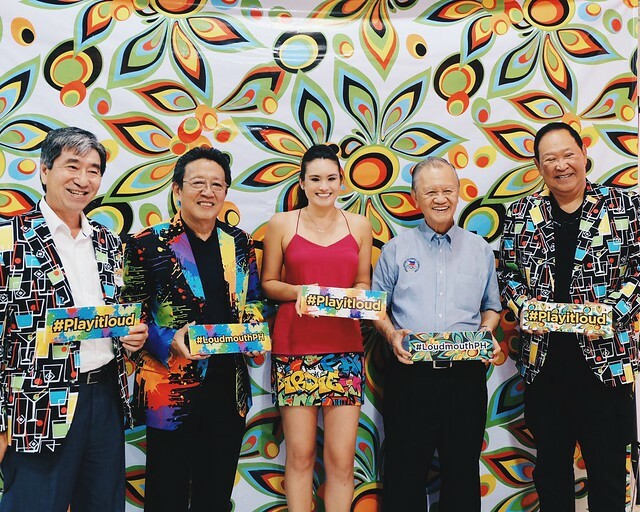 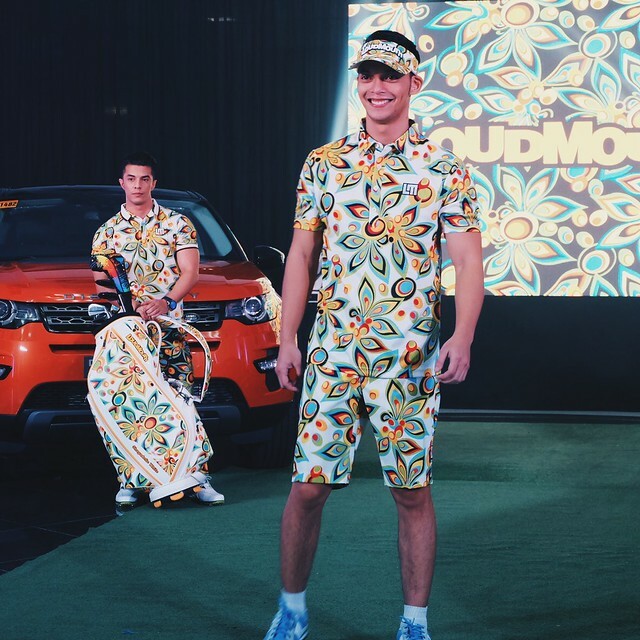 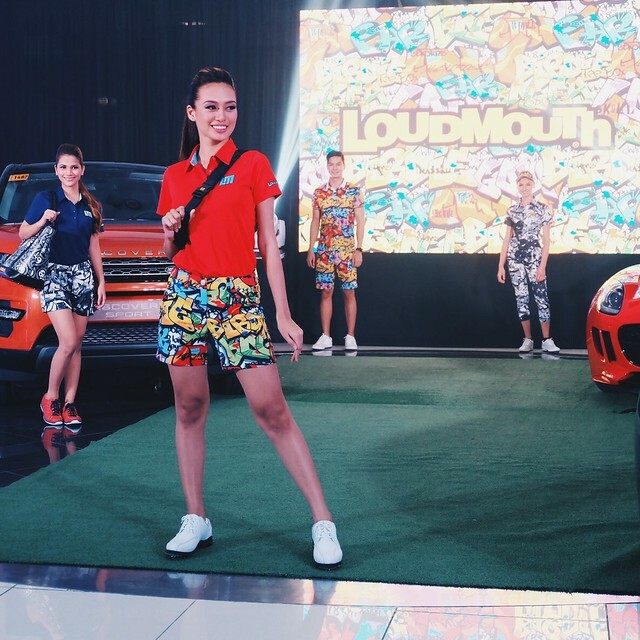 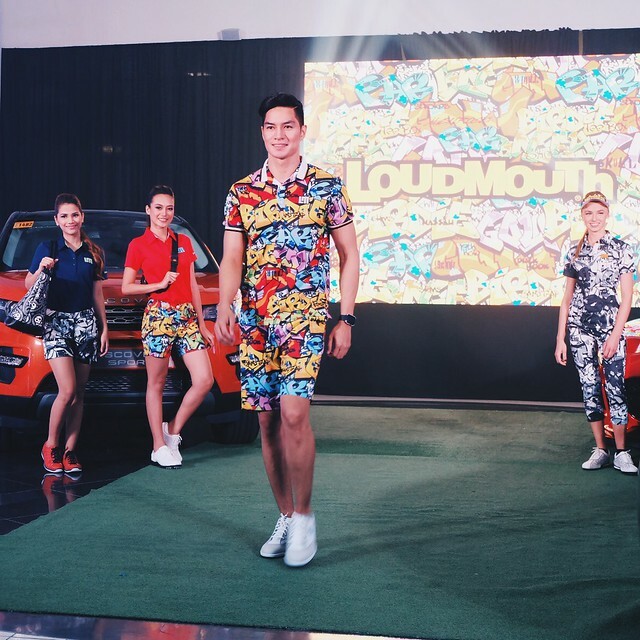 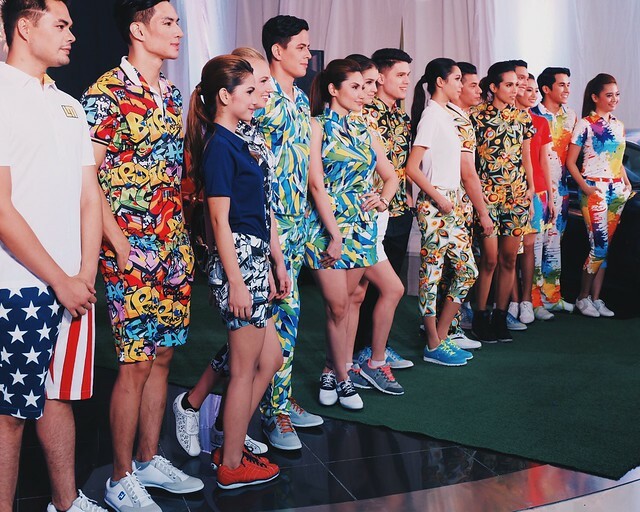 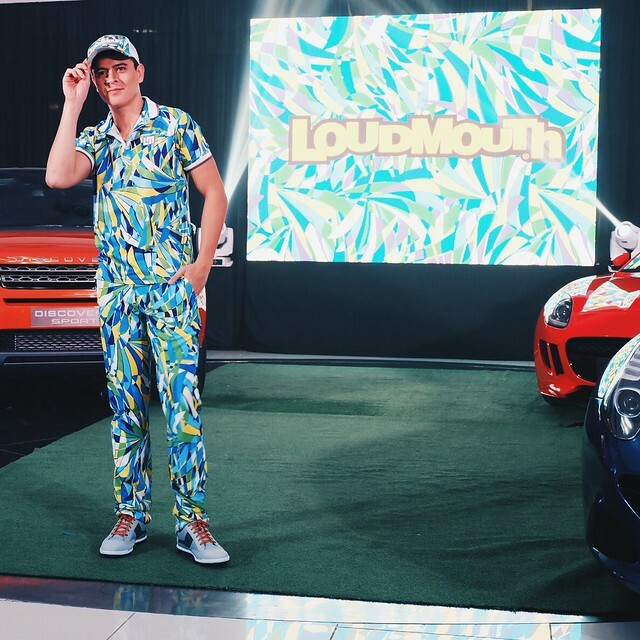 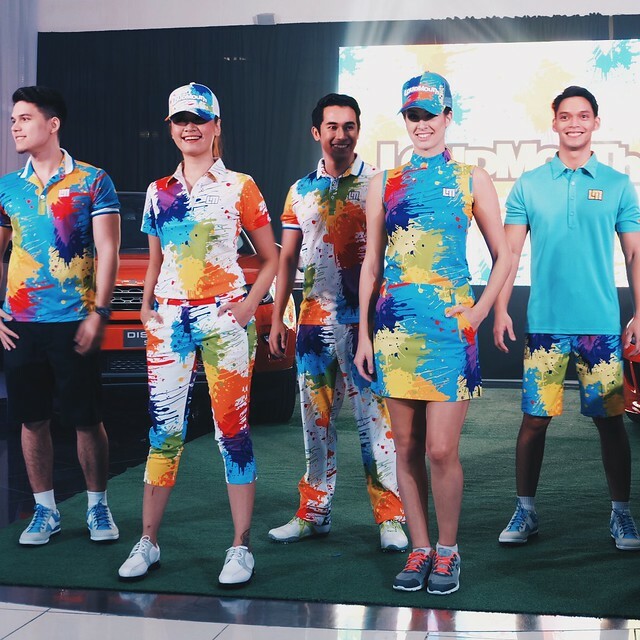 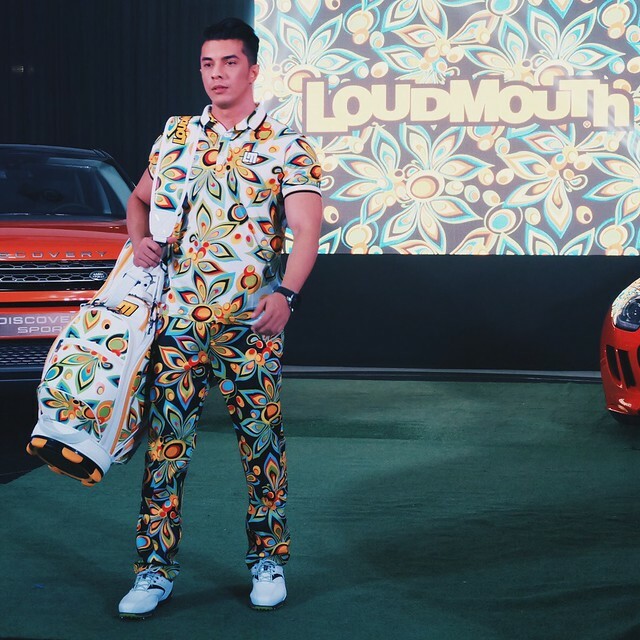 Colorful, vibrant, psychedelic, over-the-top and sometimes, Loudmouth's attention-grabbing designs arrive in the Philippines, ready to treat sportsman and fashion enthusiasts to a different style. 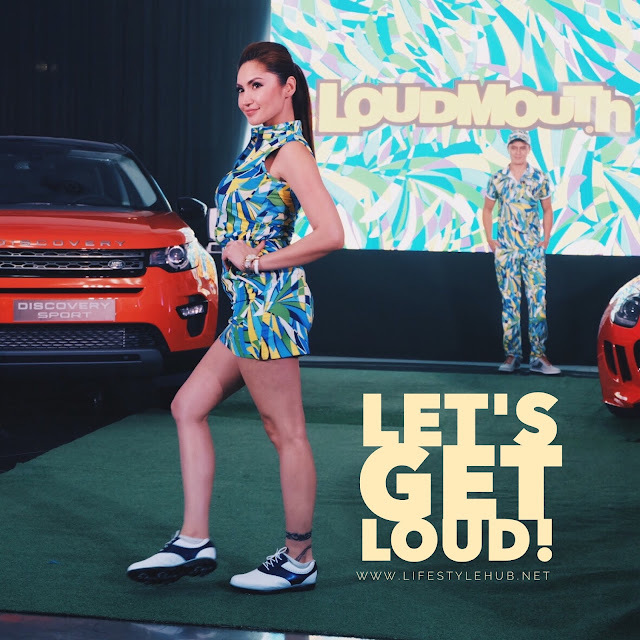 How loud can you be? 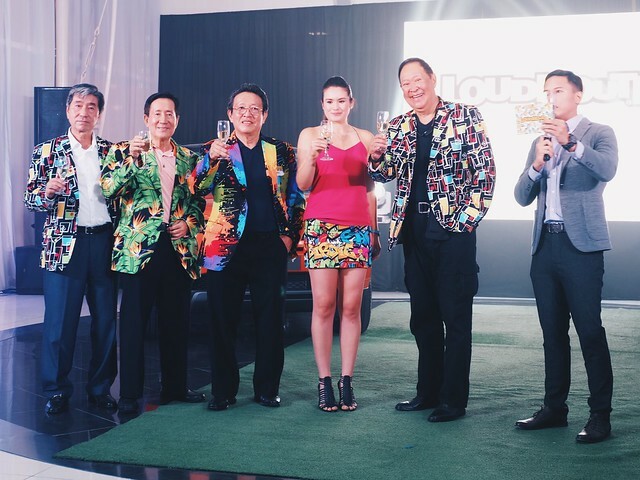 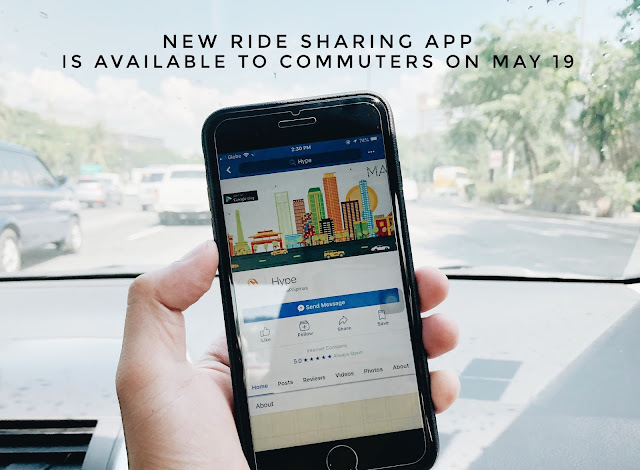 Let's take a look at the photos from the launch held last June 8th at the Jaguar Showroom in Bonifacio Global City.